Blindness among diabetics could be set to decrease following the announcement of a telehealth eye-screening trial in Perth. In what is a world-first, technology developed by CSIRO will allow diabetics to have their eyes tested by a GP, removing unnecessary referrals to visit a specialist. The move is aimed at tackling the number of people suffering from diabetic retinopathy (DR), a condition which often leads to blindness, but can usually be avoided by having regular eye checks. Announced on World Diabetes Day, the trial will be the first time that GP-led DR screening has taken place from a metro area anywhere in the world. 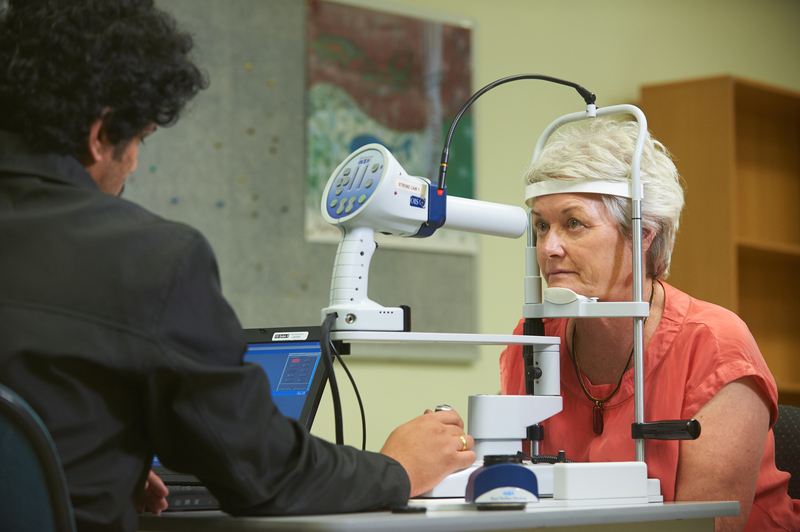 CSIRO trial leader Yogi Kanagasingam said one in three people with diabetes was also living with DR.
"Vision loss or blindness caused by the condition can often be prevented through early detection and timely treatment," Professor Yogi Kanagasingam said. "GPs are the frontline in managing chronic disease, such as diabetes. "This is the first step in developing a DR screening system that will help GPs prioritise patients for treatment and surgery to prevent disease complications. "If we can pick up early changes and provide the appropriate intervention, we can prevent blindness," he said. During the trial, which will take place at the GP Superclinic @ Midland Railway Workshops in Perth, GPs will use CSIRO's Remote-I technology to capture high-resolution images of a patient's retina, before uploading them to a cloud-based system where they can be viewed by a specialist. 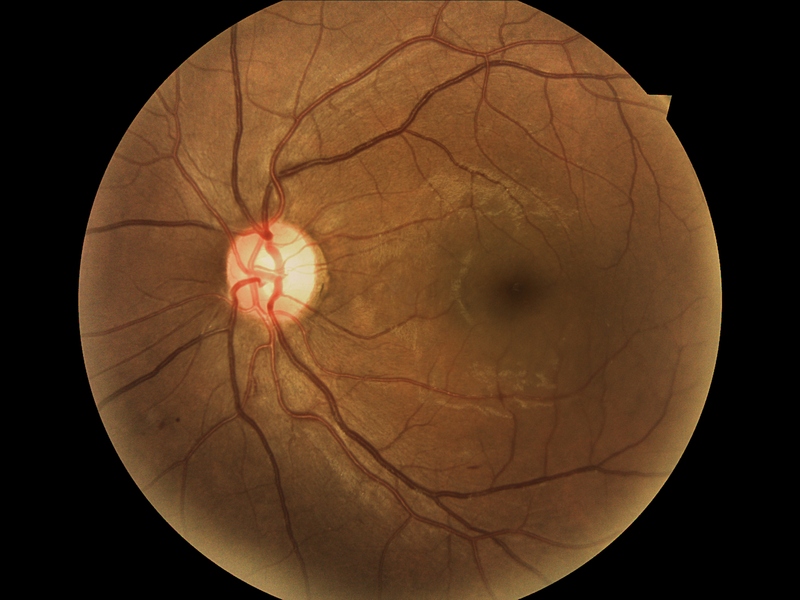 CSIRO scientists will also process the retinal images using their ‘Dr.Grader’ software to grade the images for DR and alert the GP to patients who need referrals. "This project will provide a breakthrough in the early detection and diagnosis of diabetic retinopathy in primary care, further breaking down the barriers in specialist access to services in the community," said Director at GP Superclinic @ Midland Railway Workshops Dr Amitha Preetham. "This tool provides a valuable adjunct in the delivery of our comprehensive one-stop diabetes services that already exist on site which includes GPs upskilled in diabetes, working alongside other specialists and allied health services to provide patient-centred health care. "This array of services that we offer in the community prevents unnecessary hospital attendances. "We are delighted to partner with the CSIRO in trialling this new innovative technology," she said. The trial will image 200 diabetes patients in six months, looking for diabetic retinopathy as the main focus disease. CSIRO technology will allow diabetics to have their eyes tested by a GP. An eye-screening trial in Perth is set to help people suffering from diabetic retinopathy.